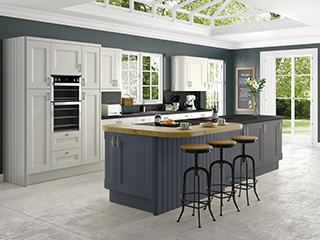 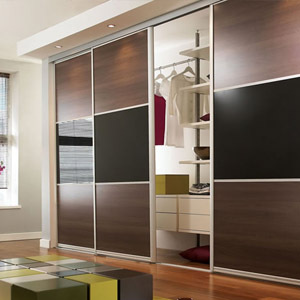 Sliding robes are a fantastic addition to our already extensive wardrobe range. 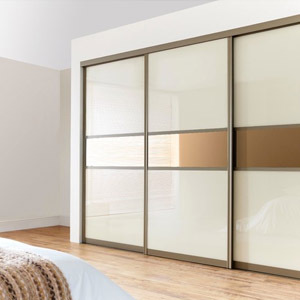 Being made to measure we can utilise all areas of your bedroom including sloping or high ceilings. 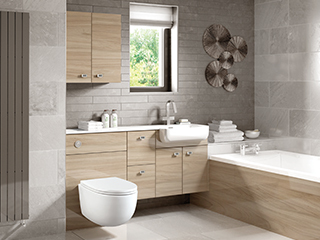 With a wide choice of glass, mirror and wood, your options are truly unlimited. 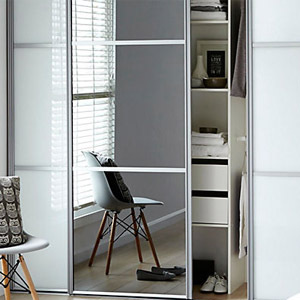 As a team, we have put together a section of sliding wardrobe that we feel are perfect for sparking inspriration.